Is your makeup collection bursting full of blush? 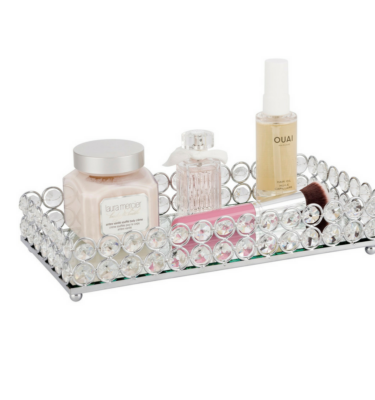 Store 6 of your favourite compacts in this handy little organiser. 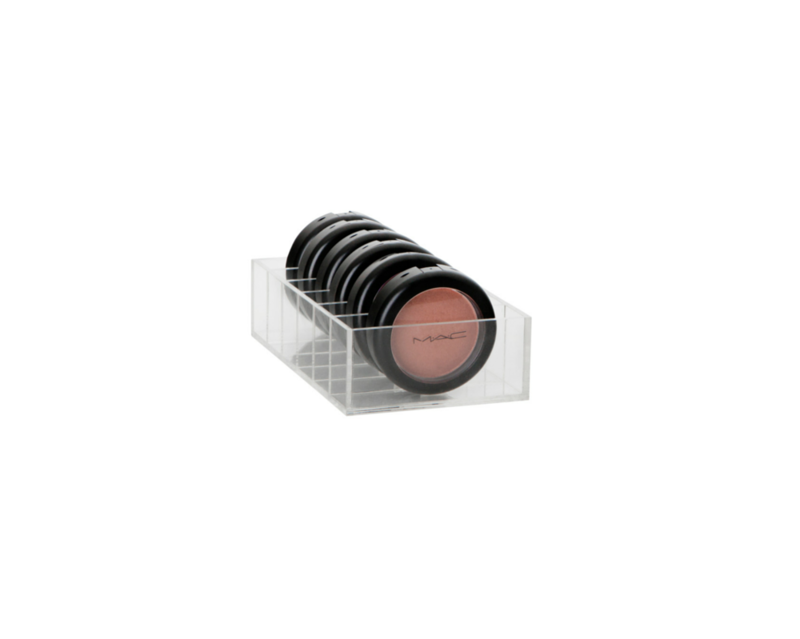 Store your blush, bronzer, contour or highlight in this unit, keeping your compacts grouped together in one tidy place. 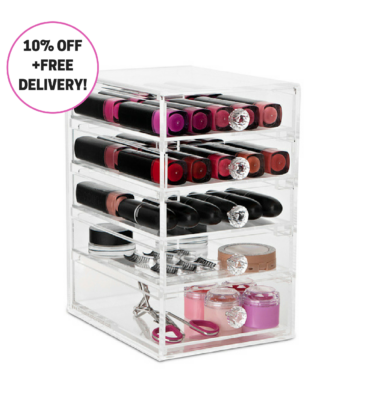 The sections of this organiser measure 2.6cm deep and 8.6cm wide and hold larger compacts such as the MAC studio fix compacts. This items qualifies for NZ shipping. 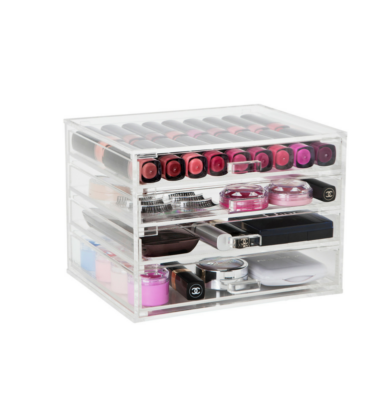 The compact organiser is something I’ve always wanted and it’s so hard to get your hands on in Australia! This one is beautiful, great quality and keeps everything neat. I will definitely be buying more makeup just as an excuse to buy more of these, love them! Such a handy little product! It a must have for every girls vanity! 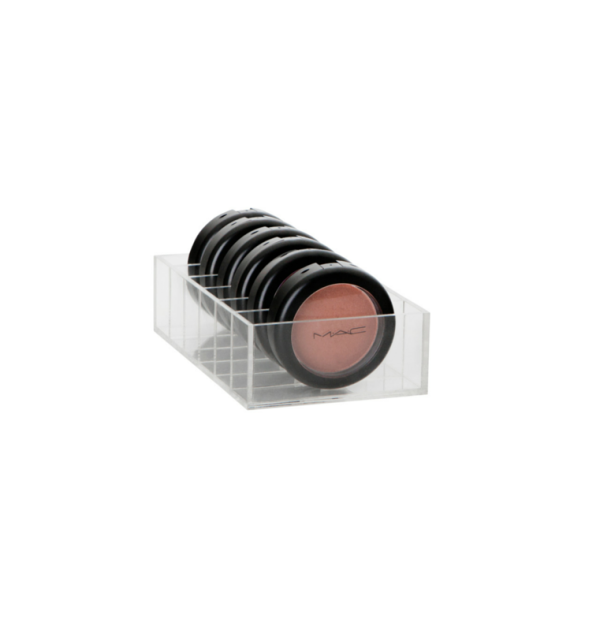 This organiser stands my Mac soft and gentle highlighter and Mac blushes so neatly. it reduces space and makes finding such products so much easier. As my collection grows i will definitely purchase another! Great product and postage was fast, thanks again!